We recently sat down with our analyst John Bergin to speak about the past, present and future of bioprinting. Vegans take note! Bioprinting, an offshoot of 3D printing, aims to allow scientists to build organs, layer by layer. Researchers have already built modified 3D printers and are now perfecting the processes that will allow them to ultimately print tissues and organs for transplantation. Getting these printed cells to behave like native cells is a challenge. As the technology improves, the next step will be fully functional replacement organs, complete with the vascularization necessary to remain alive and healthy. 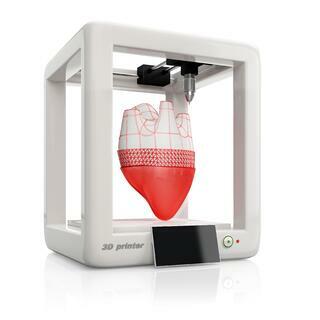 Some of the latest achievements in 3D bioprinting are described here. What if there were no more long waits for an organ transplant? Instead of hoping for a donor match, what if an organ could be bioprinted? Luckily, it’s not as futuristic as it might sound. That’s good news, because according to the United Network for Organ Sharing, more than 121,000 Americans are wait listed for an organ.